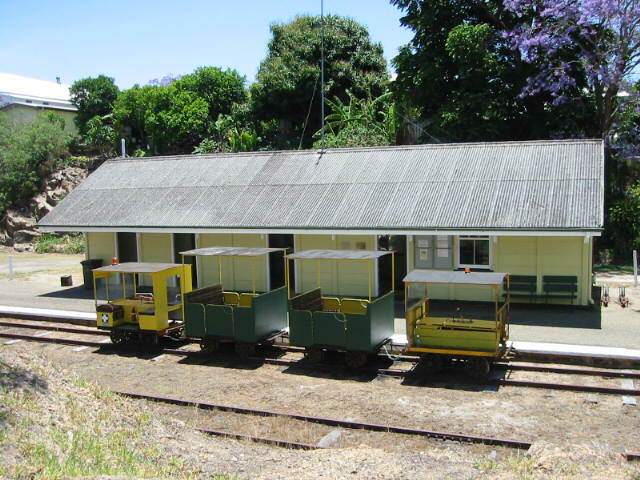 Rolling Stock - Atherton-Herberton Historic Railway Inc. These machines were built by Vernier Engineering, NSW .This particular machine was built for BHP Coal Eloura Colliery Dapto. The year of manufacture is unknown as many were built for the underground coal industry. Our loco is being restored so that it can be put to work on track maintenance as it has the capacity to carry 12 people and will be able to tow a large flat top wagon that will be equipped with all the tools required for a days work.